Will Messi follow Guardiola to City? 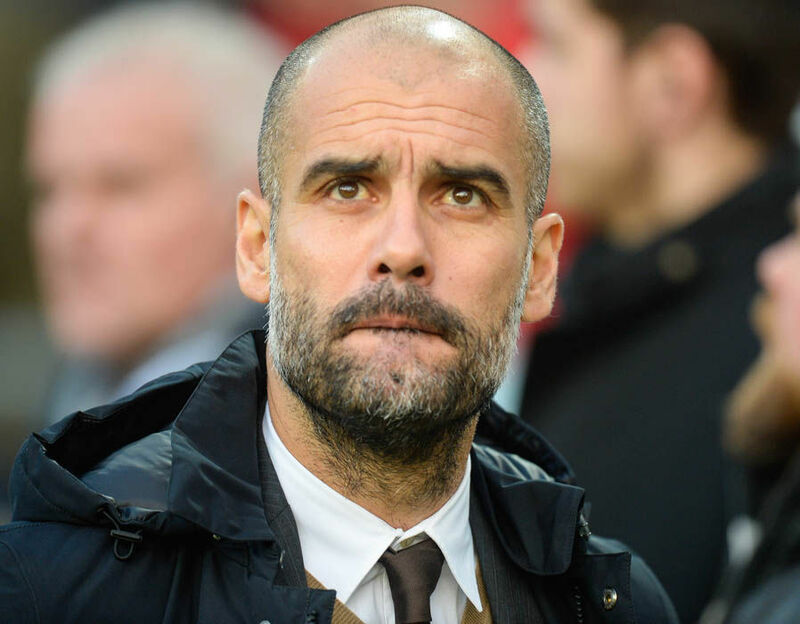 Manchester City Pep Guardiola has spoken in the support of Jose Mourinho in the wake of a difficult week for the Manchester United manager. 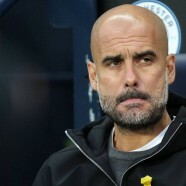 The Portuguese tactician has expressed the worst possible start with the Red Devils, who have suffered two defeats from just three league matches and this has spread speculation over his future with the club. Mourinho was immensely frustrated with the reduced spending during the recent transfer window and before the start of the season, the Portuguese predicted that the team could have a tough campaign. As suggested, United have endured their worst start to the league season since 1992 after accumulating just three points after three games and this has certainly placed the media attention around Mourinho. United are scheduled to face Burnley on the road during this weekend’s league meeting and the fixture is certainly a must win, if they are to maintain the distance to their top-four rivals. As of now, United are already six points adrift of the top-four and a negative result at Turf Moor would surely see them playing catch-up for the Champions League spots after just a month into the campaign.